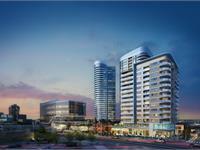 currently in preconstruction at 607 King Street West, Kitchener. The development is scheduled for completion in 2020. 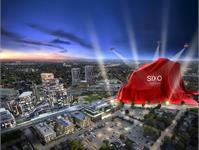 SIXO Midtown is a massive mixed-used development of an approximate six acre brownfield development in downtown Kitchener. 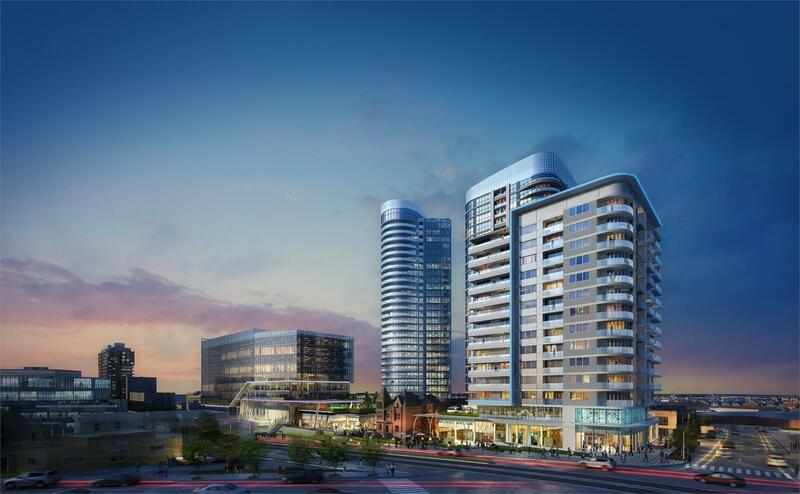 The properties from 607 – 641 King Street West, will be redeveloped to include three residential condo towers and one apartment building, in addition to retail and office space. At the heart of the development is the historic Jacob Kaufman house which is slated to be preserved and incorporated into the overall design. The property is located on the edge of the Innovation District in Kitchener, surrounded by thriving office space and technology companies, including Google’s new Canadian development office. 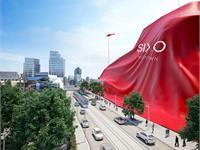 SIXO will be at the heart of the redevelopment that is taking place in Midtown, near the corner of King and Victoria. The development is steps from the Region’s future multi-modal transit hub, as well as on the ION light rail transit line. 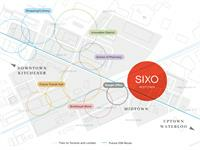 The goal for SIXO Midtown is to create an urban village; a community where people can live, work and play. 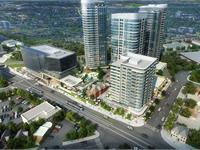 Your inquiry will be delivered to the SIXO Midtown sales team, who will send you more information about this development.